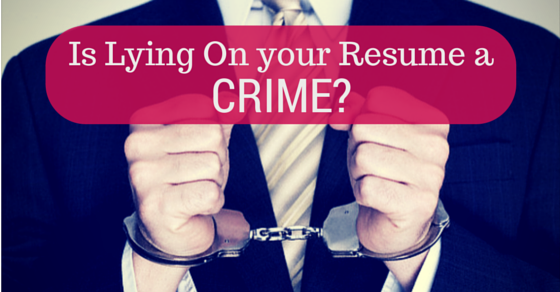 Is lying on your Resume considered illegal and a Crime? It is a synopsis of a person’s life. That is, it summates the different turning points in one’s life. That is a person’s education, his or her qualifications, achievements, accolades and previous work experience. This document is basically compiled so as to send across myriad work institutions and to find a suitable job routine. That is for any job application is typically accompanied with this document. It is also known as curriculum vitae. Now why did I go about discussing the meaning of this document? Simply to put across the importance that this document holds. A young lad who was keen to upgrade his life in many aspects had applied for a position in a reputed firm. This firm was a member of the elite FTSE 100 index of British companies. During the interview, it was quite evident that the lad seemed a bit nervous about a few things. When asked about his qualifications, he confessed that some of the qualifications he had mentioned were made up. When questioned further, he admitted that he did not have the correct skill set required to take up this job profile, nor did he have some of the A-levels that he had listed in his CV. He then goes on to explain to the interviewer that although he had faked most things in the resume, he had the ability and capability to carry on the role of the job. That he could do the job as well as anybody else with that particular skill set could. His prospective boss disagreed with him completely and asked him to leave for the day by terminating the interview. When this young job seeker protested and pleaded, he was escorted from the building by security personnel. The reason for job seekers to do this is basically due to the constant competitive environment that one is always facing. The same has led unscrupulous candidates to exaggerate their experience and skill sets in order to improve their chances of obtaining a job opportunity. What are the Dangers of lying in your Resume? 1. What constitutes a lie? First making an out rightly false statement is a blaring lie there. Although it doesn’t necessarily have to boil down only to that. Omissions can also be considered as a total lie. It’s just as dishonest as a lie. What could you do in a resume? Claiming that an educational; program has come to an end while it has only begun. Altering the dates of your previous employment to increase experience. Exaggerated job duties or may be even false references. These are a few things that I can think of right now that you should not be doing on your resume. Take for example the story laid above; that lie in his resume was what actually drove him out of the job. The prospective boss immediately lost all faith in him and assumed for a fact that if he could lie once, he would do it another hundred times? And may be when there is actually a crisis in the department, the fellow may just disappear prematurely. Yes, we all agree that at some point in time we have tweaked our resumes according to the firm or company that we may be applying to, according to the goals and interests of the firm. But here all you are using is a persuasive language to convince the firm of your original strengths and ideals. According to a survey conducted in the year 2006, from the website called CareerBuilder.com, more than half that is, 57% of the employees admitted to have lied in their resumes. And in most cases, 93% of these candidates were indefinitely rejected. And of those who still get through the first stage are somehow nailed in the subsequent stages owing to the background verification process. And in some cases, when the references provided are validates. Many employers are conducting what is known as the Criminal Records Bureau (CRB) checks. And anyway, when there are thousands of honest employees who would want to recruit a dishonest employee? And another time it comes haunting you. What do you do then? Under such circumstances, don’t panic. Just admit that you had done that crime and face up to any disciplinary action given to you. And with a little bit of luck, you may have that tiny little chance of getting back your job. The worst thing that one could do is to cover up the already existing lies. Come up with something bigger and when exposed to pressure, mess it up all the more. When you put in something on the resume that is not true, and by chance you do get through the entire interview process, then the next thing that happens is that the firm or the team will expect you to live up to all that have been said in the interview. There could also be a chance that you could find it difficult to meet the expectations you earlier set. Now this leads to verifying if what you had claimed to be in the interview was actually true. The truth will be out then. 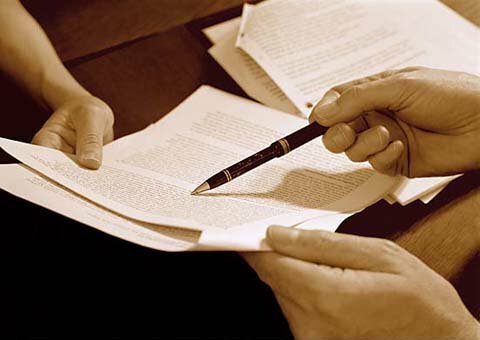 In many scenarios and cases, landing up a fake qualification or false reference could land you in troubled waters. You could be behind the bars for deception and fraud. Here are a couple of examples that you may want to take a look at. In March 2010, Rhiannon Mackay was one from the women community to be jailed in the UK for lying on her resume. In May 2008, Ex-Royal Navy sailor Mackay had falsely claimed that she had A-levels to take home a salary of £23,000 a year for an admin job at Plymouth Hospitals NHS Trust. After admitting to inventing two B-grade A-levels and having faked professional references, Mackay was behind the bars for six months by Plymouth magistrates under the Fraud Act 2006. Why is lying on the resume becoming such a rage and how are they being exposed? This could be answered by the fact that companies or firms are increasingly cautious about their recruits. The concern about security has prompted and initiated most organizations to perform a stringent check on what is known as the background verification process or simply the background screening of the employees. But one must remember that the increasing competition in and outside the market leaves little room to hide skills and qualifications. Therefore it is vividly evident to recruiters when someone walks in with a honest resume against someone who walks in with a dishonest one. 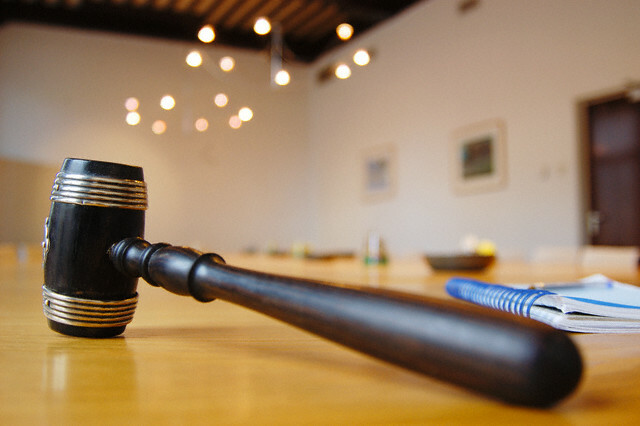 There have been numerous instances where employees have been terminated or have had set back in their career. But we should realize that, in our lives we all strive to find a decent job to have a good standard of living. But when the careers takes a back beat or you get terminated off a job for all the wrong reasons, then the whole point of earning a decent living is trashed. Most of you who have read through this discussion would know that everything that has been outlined here is true. It would be good if some of you could come up with feedbacks as to how you perceived the discussion. And what areas could have been dealt upon with greater importance. Here is hoping that this article has helped all of us in more ways than one. Previous articleMoving Up the Ladder – How to Fast Track Your Career?